Dante is a 16.1h, TB/Dutch WB cross gelding. 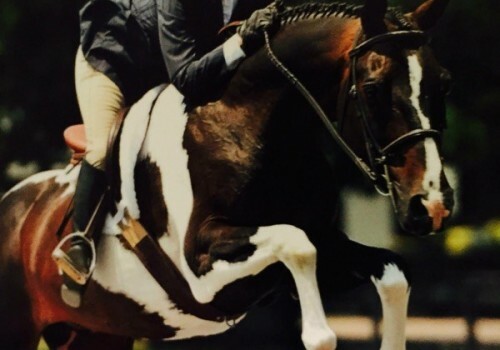 He has done just about every discipline and is currently teaching many children how to ride, jump, and horse show. He is the perfect first horse and is now available for an in barn 1/2 lease. He will still jump around 3ft courses, go on the trails, travel to local shows, etc. Very reasonable lease fee and flexible riding schedule!